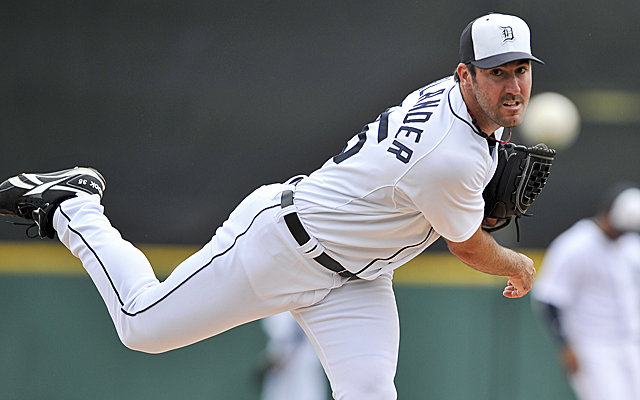 Justin Verlander blanked the Angers with a complete game, 5 hit shutout where he recorded his 2,500th career strikeout in the Astros 2-0 win. Justin Smoak homered, doubled and walked, driving in 3 to help the Blue Jays pound the Mets, 12-1. Nick Pivetta struck out 11 Orioles over 7 innings, allowing 2 hits and 1 run to earn the 4-1 decision for Philadelphia. Starlin Castro got 4 hits, including a double, driving in a run and scoring another as the Marlins rallied to top the Dodgers, 6-5.